When you think of Megan Fox, chances are you imagine her fighting alongside Shia LaBeouf and Bumblebee in Transformers with long, dark brown hair. Surprisingly, it looks like Fox is a brunette no more. 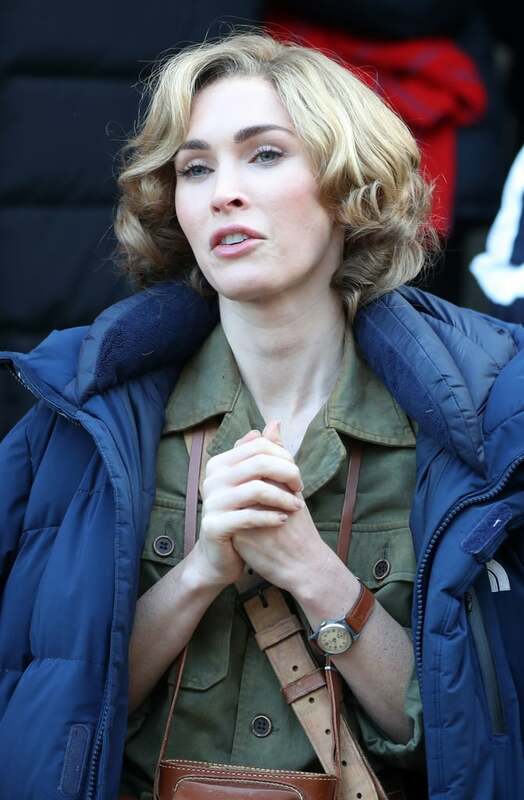 The actress was spotted with a short blond hairstyle while working on her movie Jangsari 9.15 about Pulitzer Prize-winning journalist Marguerite Higgins during the Korean War. While we would venture to say her new blond look is a wig, the star is definitely giving off some Marilyn Monroe vibes. When you finally pick your jaw back up from the floor, check out some of the actress’s best hair looks throughout the years, ahead.